EL-JAY IS THE SON OF MULTI PLATINUM R&B SINGER ROME. HE SHOWED INTEREST IN ENTERTAINMENT AND MUSIC AT A VERY EARLY AGE. HE TAUGHT HIMSELF HOW TO DANCE FROM SOMEONE WHO WAS A HUGE INSPIRATION IN HIS LIFE AND THAT WAS MICHAEL JACKSON. HE ALSO HAS ACTED AND MODELED AT A VERY YOUNG AGE. HIS NEW SINGLE IS CALLED "EMERGENCY" AND HE’S CURRENTLY WORKING ON AN EP. 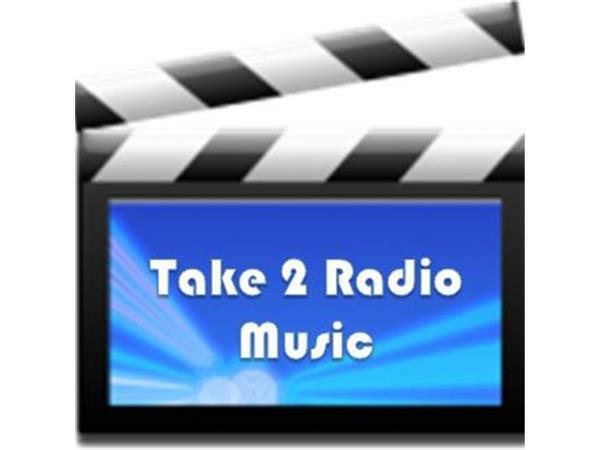 EL-JAY WILL JOIN TAKE 2 RADIO MUSIC FOR A CHAT ON WEDNESDAY, MARCH 26TH AT 3PM EASTERN TIME!